P3 have been working hard in maths and learning all about data handling. They are learning to gather information and create graphs and charts. 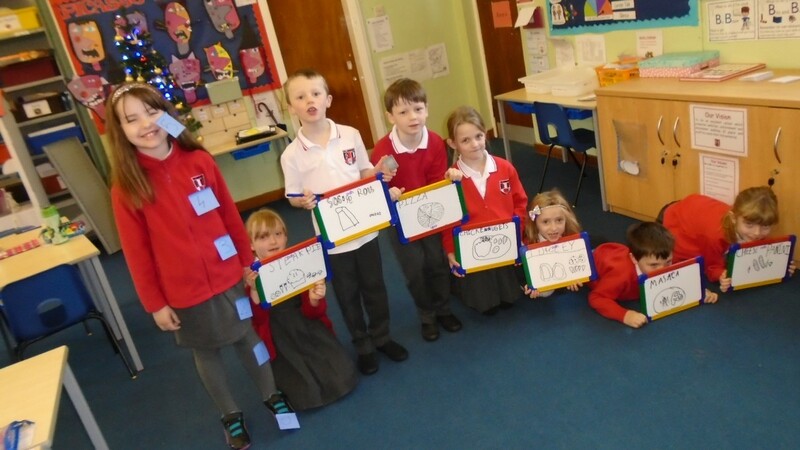 As you can see from the picture, they created their very own human bar graph after making a frequency table on favourite school meals. Wow! What fantastic learning Primary 3!